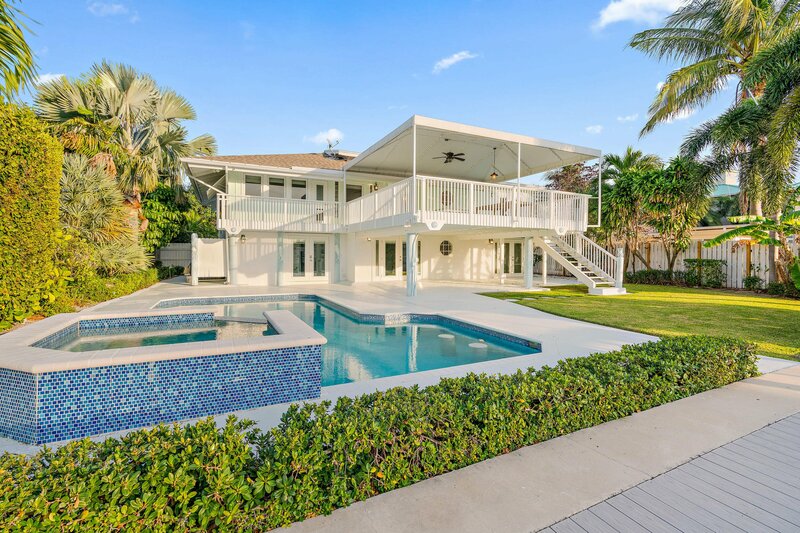 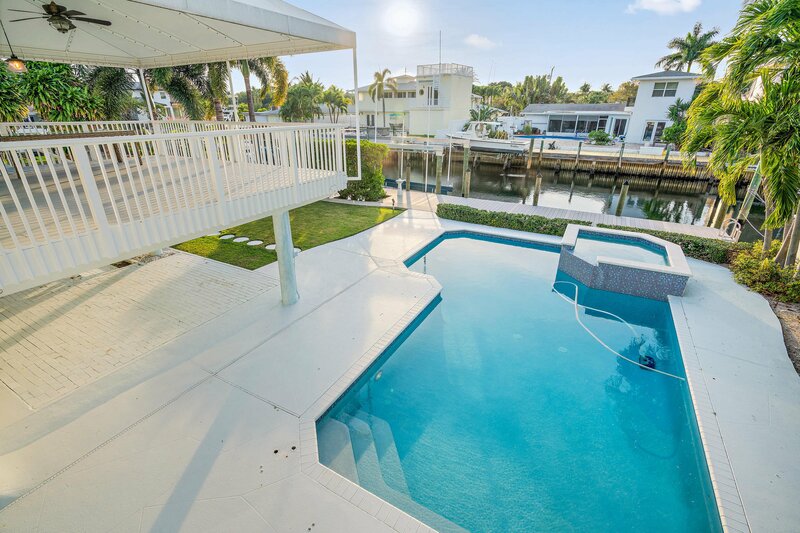 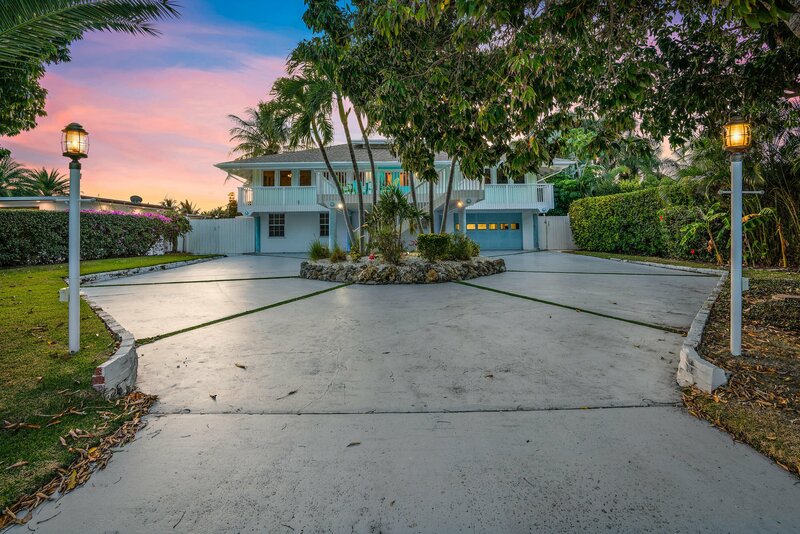 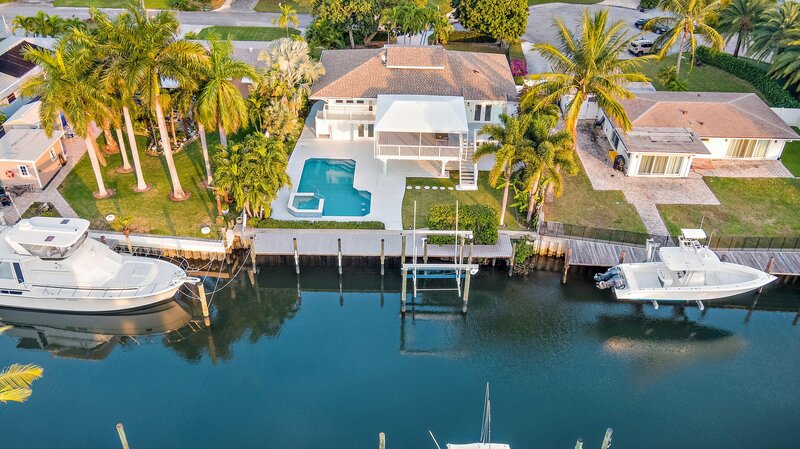 The South Florida lifestyle vibe is strong with this spectacular five bedroom waterfront home! 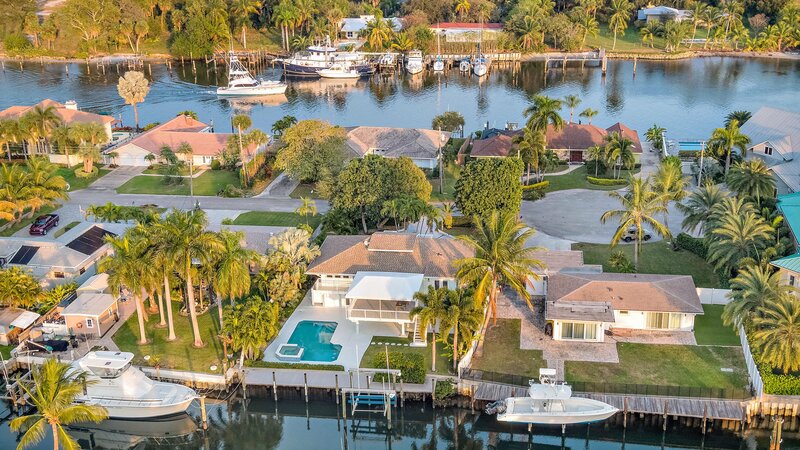 Located one turn away from the Intracoastal Waterway and on a coveted deep water canal (no fixed bridges! 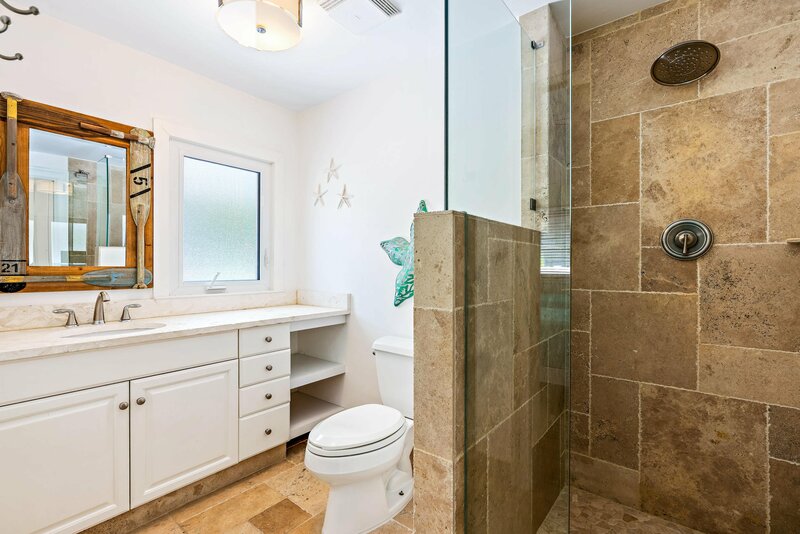 ), lies 11331 E Teach Road - the home that you have been searching for and dreaming about! 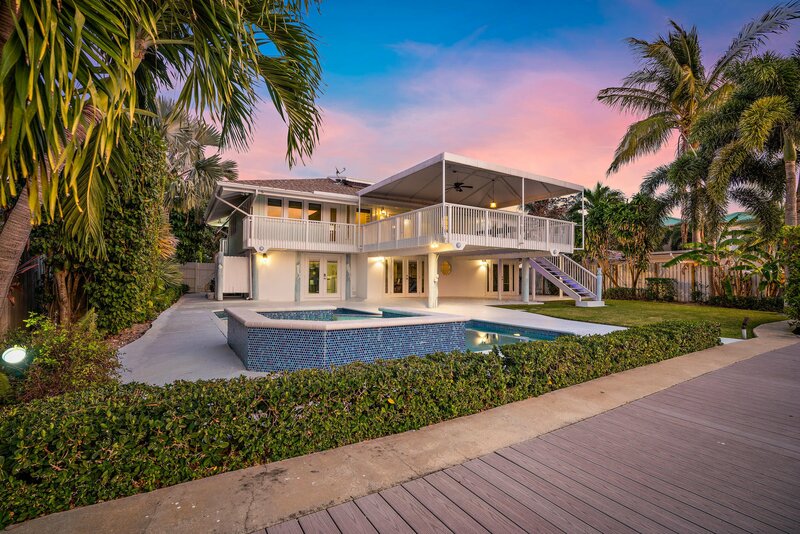 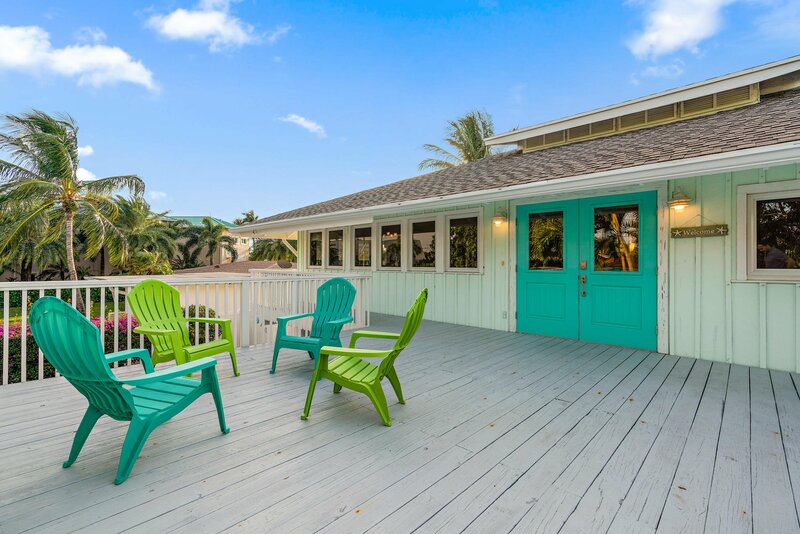 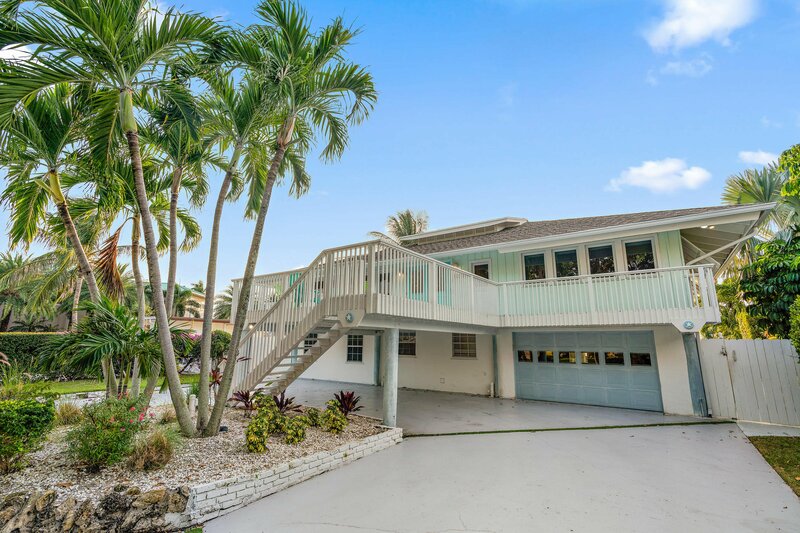 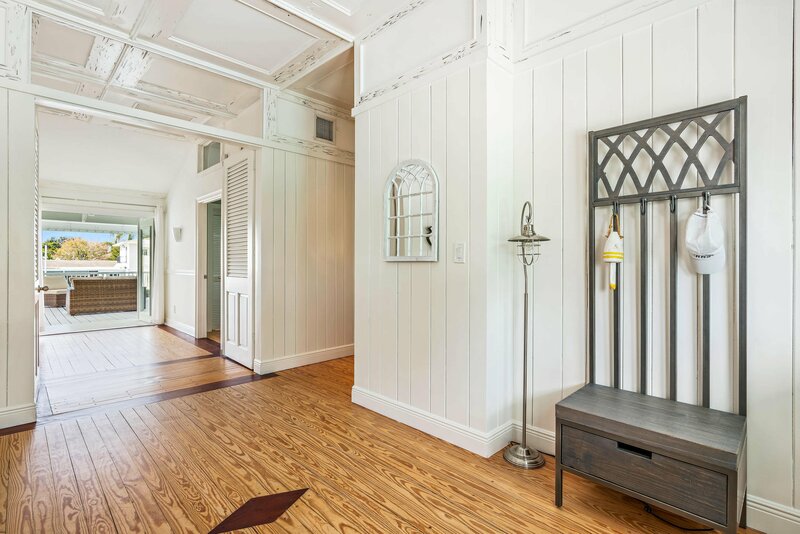 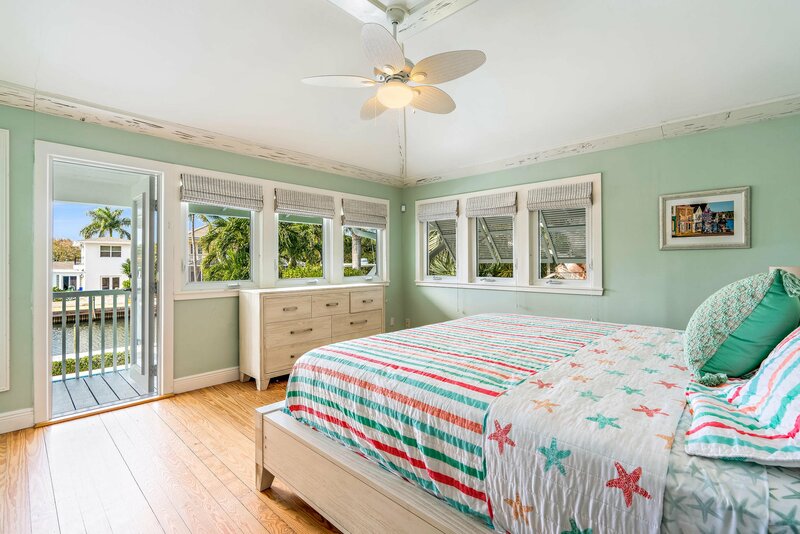 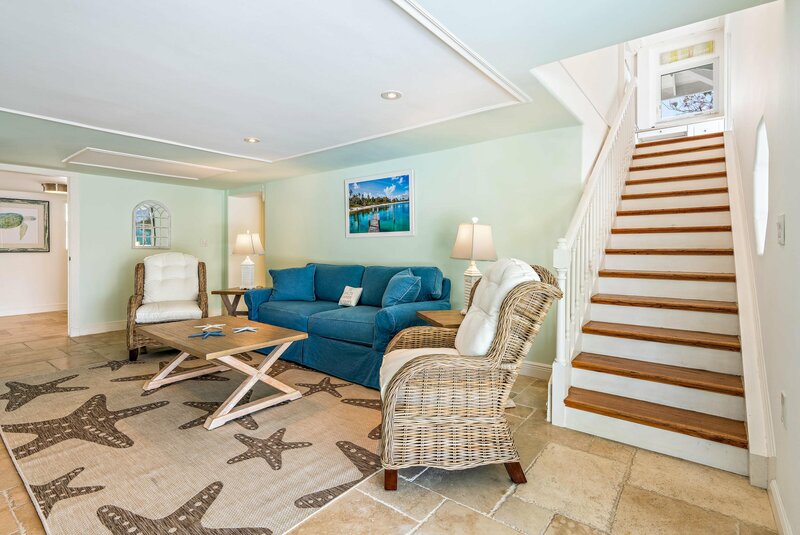 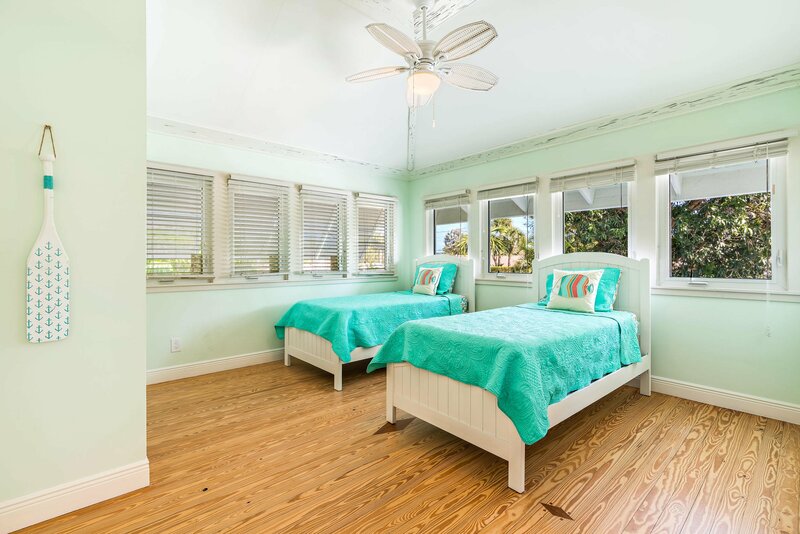 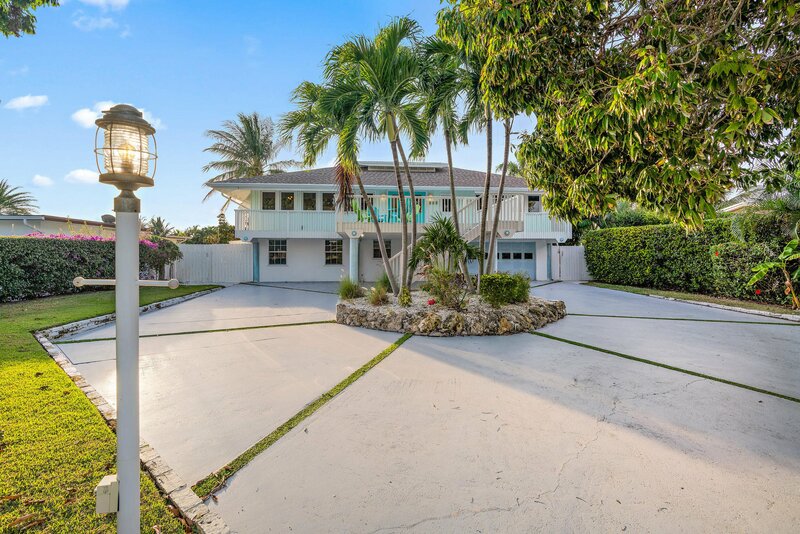 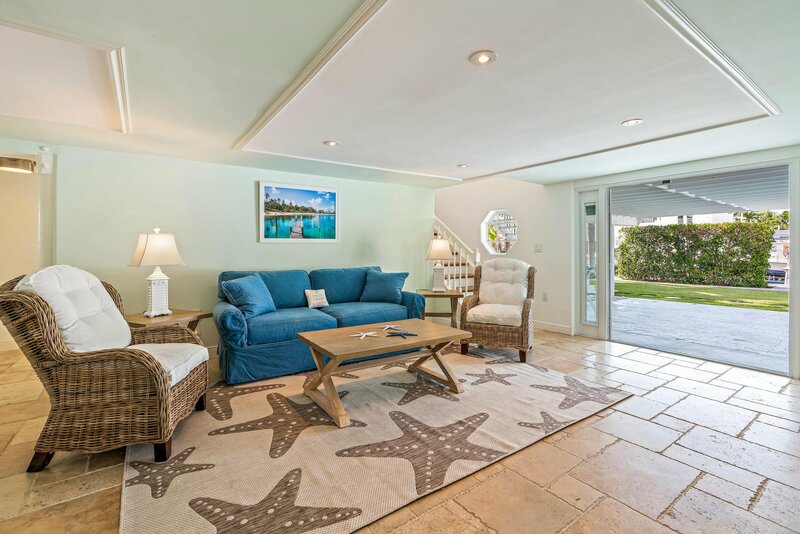 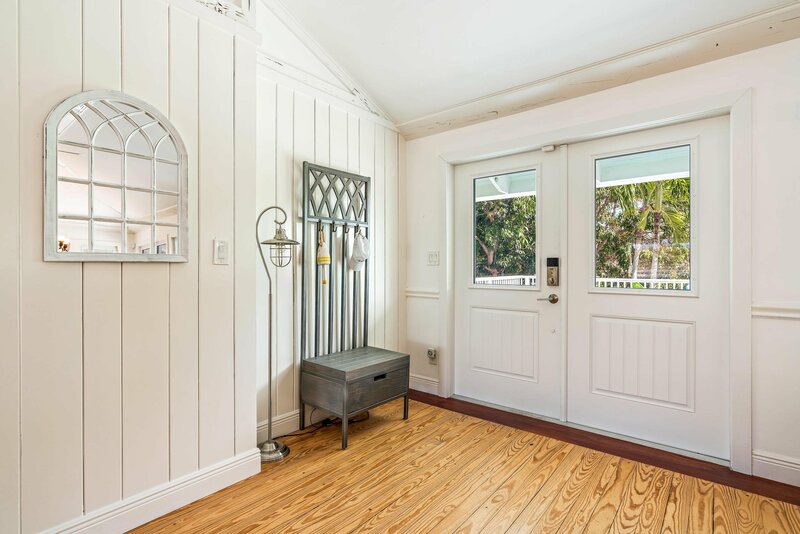 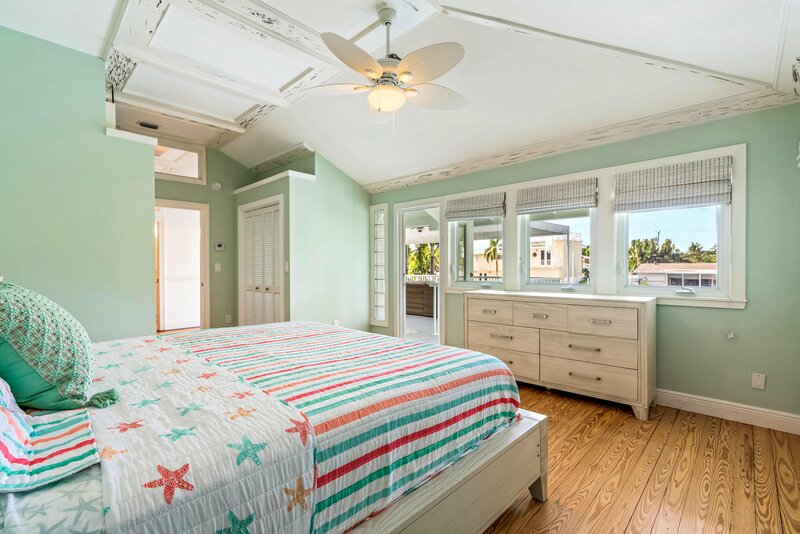 Enter the newly renovated Key West style home and be swept away by the light, bright and beauty of this waterfront home. 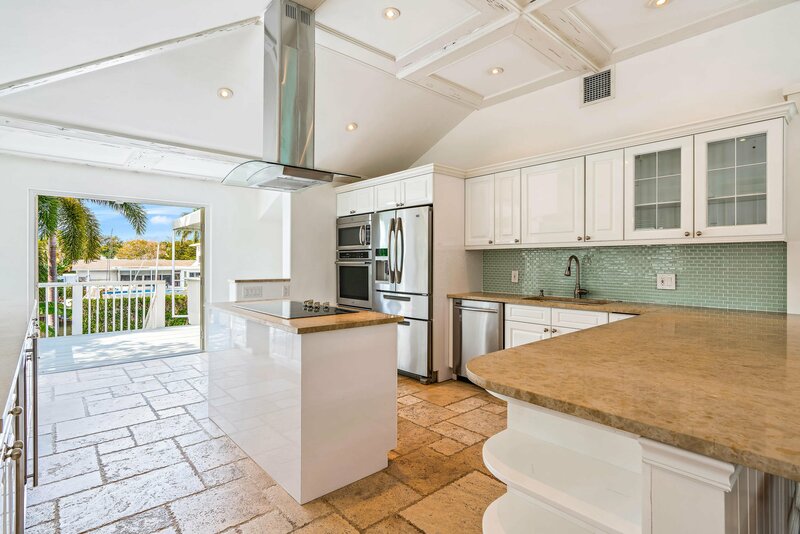 If you are looking for a spacious home with a GORGEOUS chef's kitchen and views for days then 11331 E Teach Rd is the home for you! 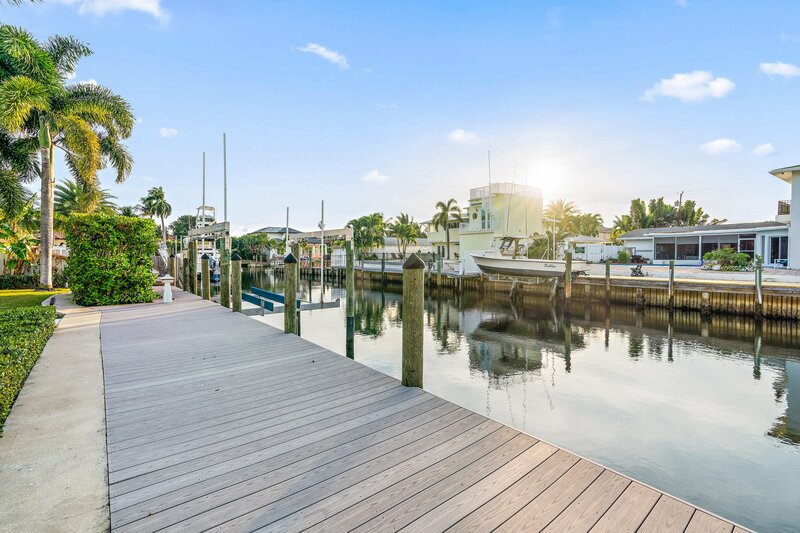 Enjoy breathtaking views of the waterfront from every living area of the home, including the kitchen, dining, master bedroom suite and all guest rooms! 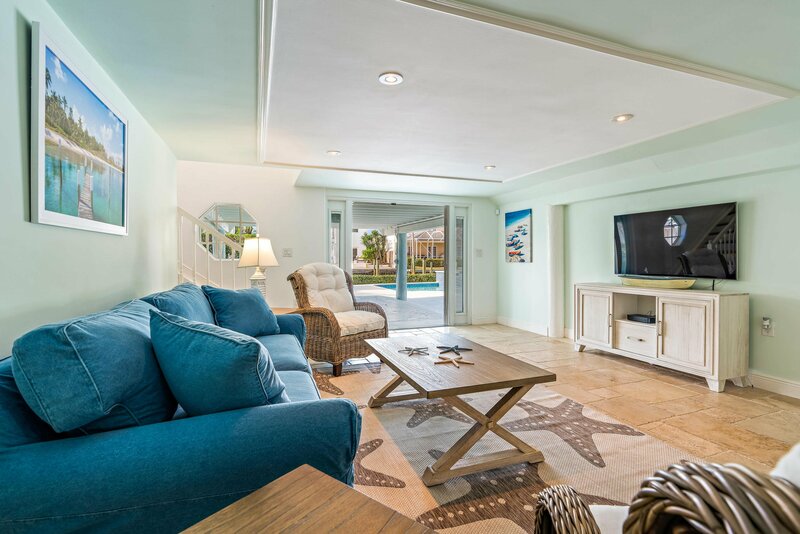 Effortlessly entertain your friends, family and guests from the home's [click to read more] main living area where a spacious family room and two easily accessible bedrooms can be found. 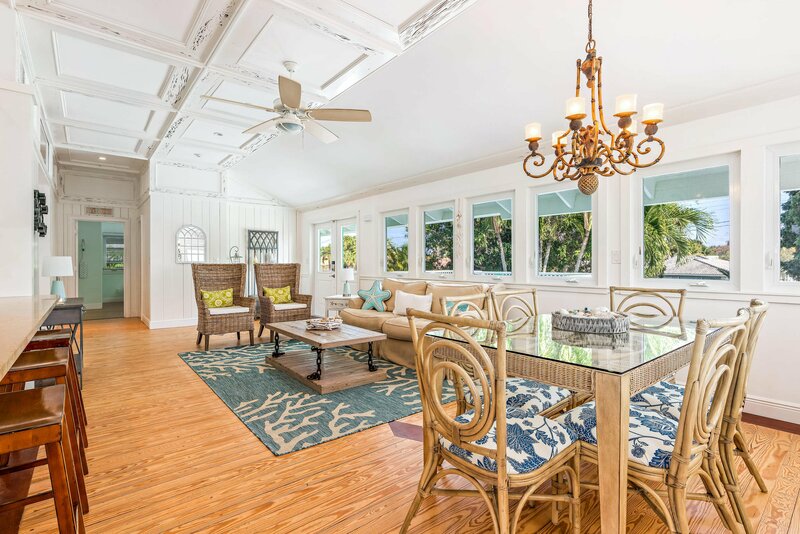 The indoor-outdoor flow is irresistible and South Florida vibes are abundant! 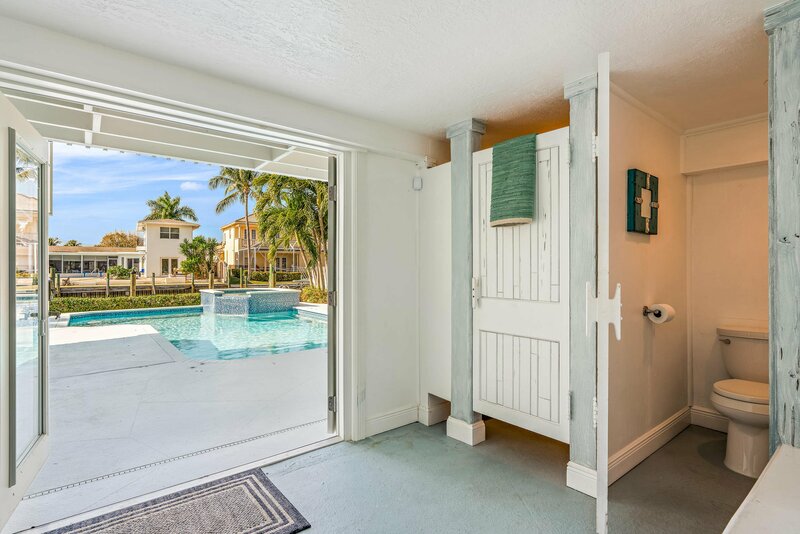 The heated pool, spa and outdoor shower are perfectly positioned above the calm waterfront and private dock, leaving ample yard space for you to stretch out, entertain, and live your best life -- whether enjoying the Florida salt life fishing scene or indulging in the world class dining, shopping and nightlife of the Palm Beaches. 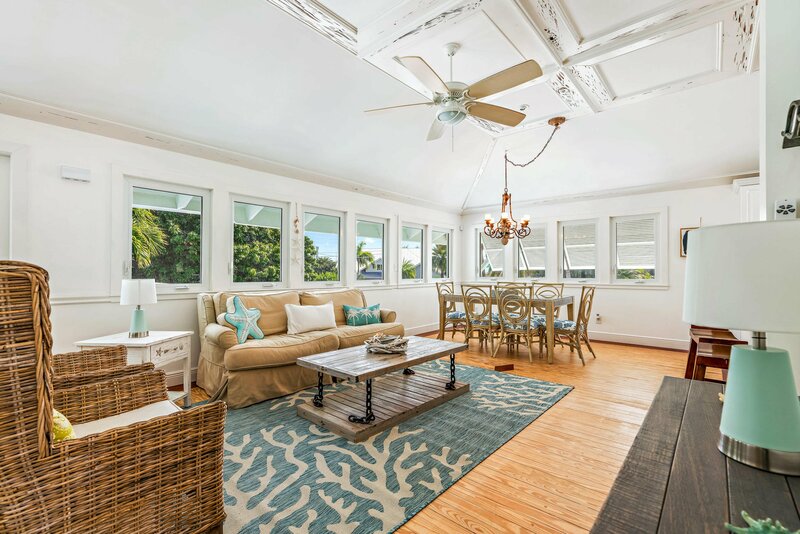 A wide open, spacious floor plan and living room anchor the second floor of the home where the chef's kitchen anchors the home creating the perfect casual elegance - whether you are entertaining friends or enjoying a quiet sunrise and cup of coffee. 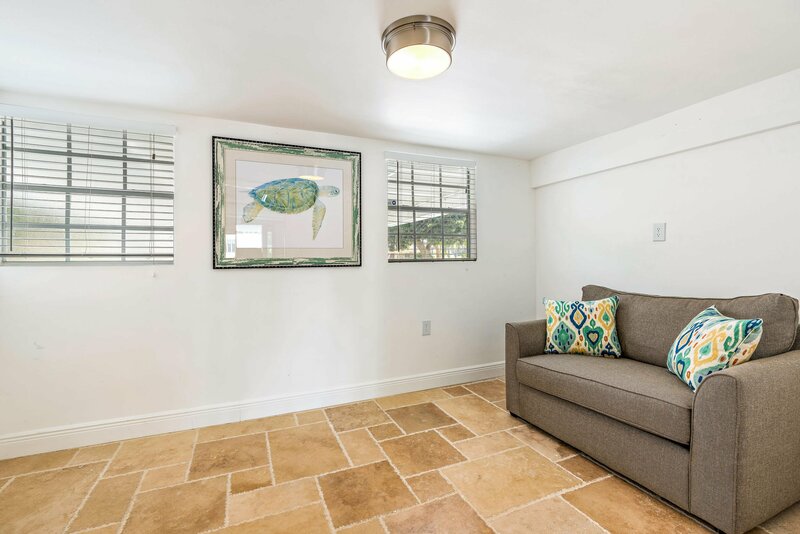 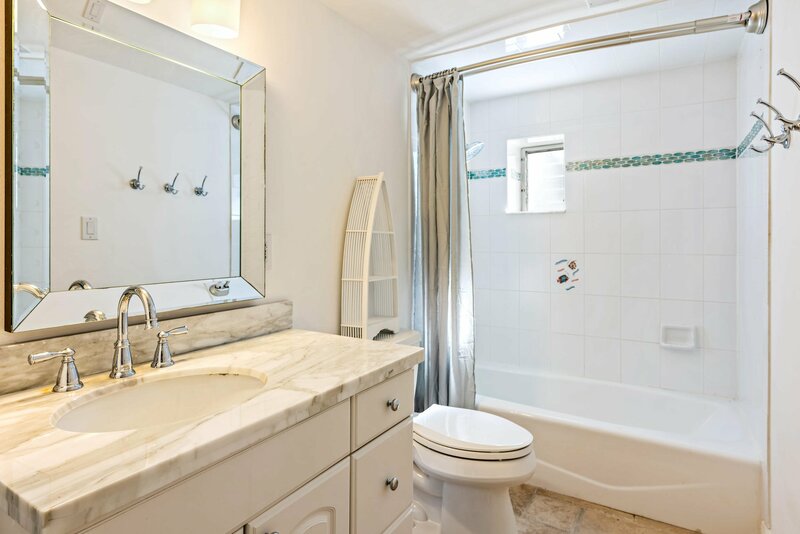 The renovated kitchen features granite countertops, all new stainless steel appliances, and gorgeous custom crown molding and tile flooring, giving this Key West home the perfect South Florida vibe. 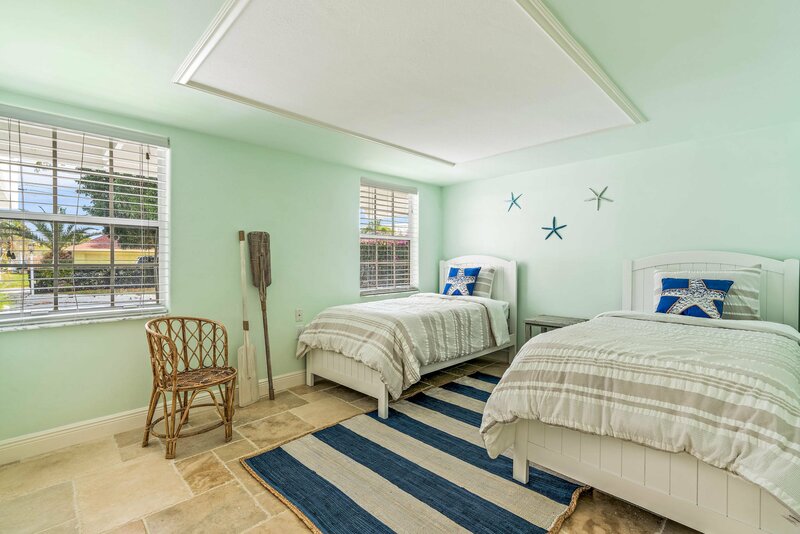 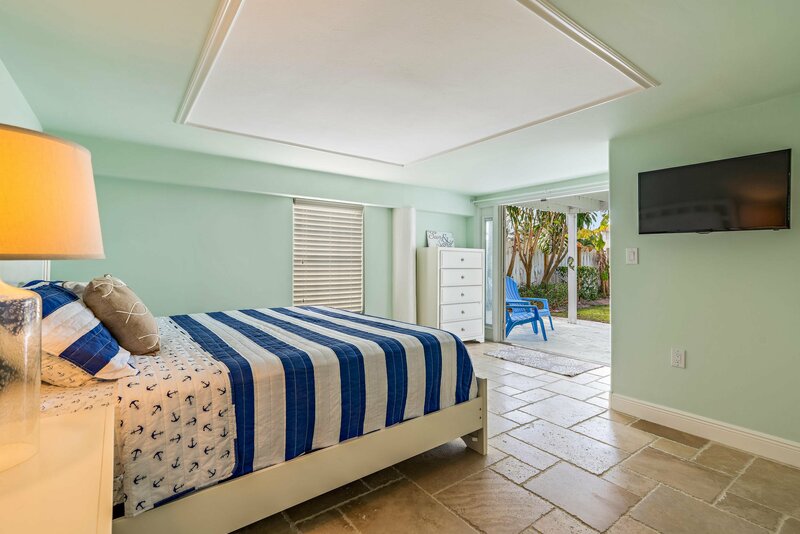 Retreat after a long day of golf, fishing, and South Florida'ing to the master bedroom suite featuring his and hers walk-in closets, a generous sized bathroom, and dual sinks. 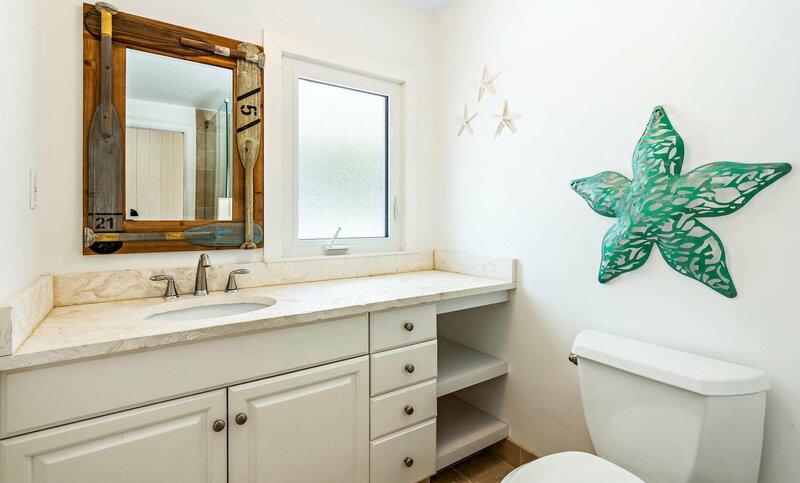 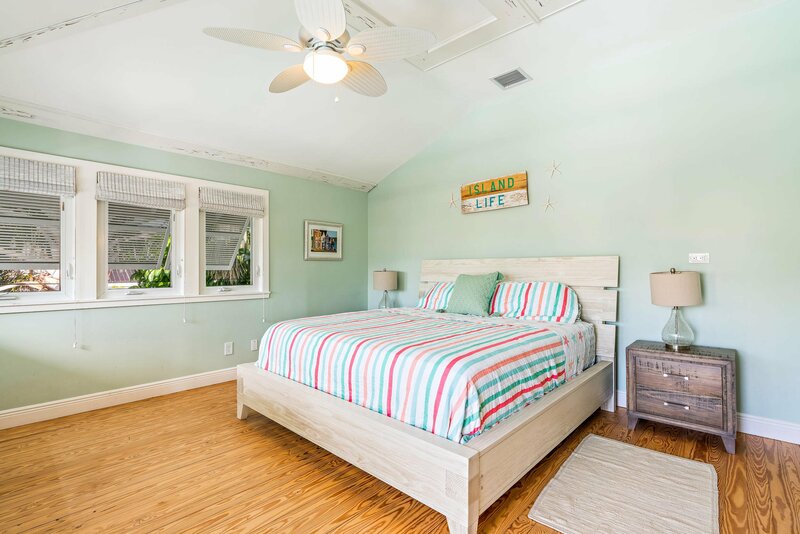 This home has been meticulously maintained and features an outdoor shower, a shed, and hurricane shutters for all the windows. 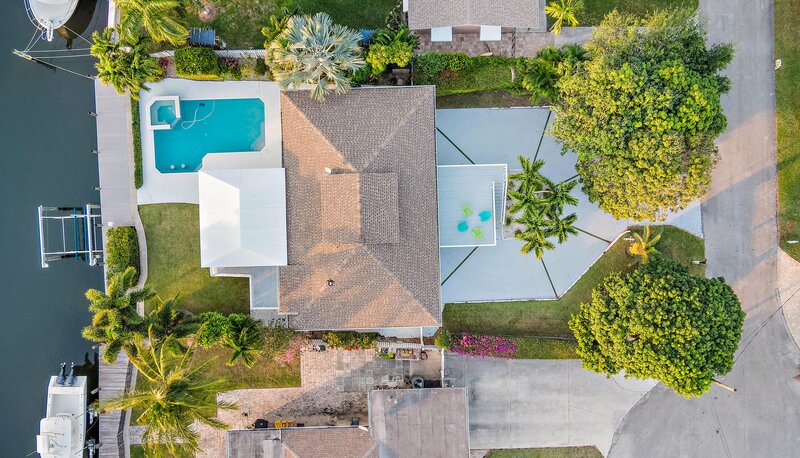 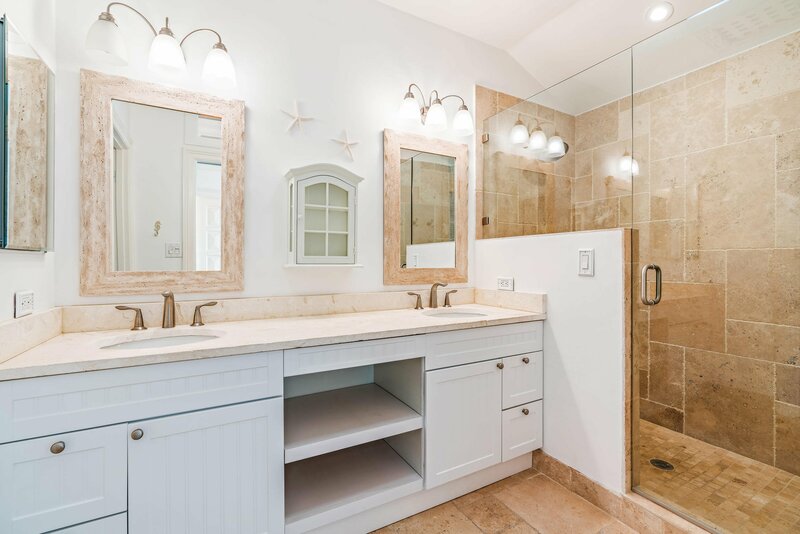 Located in the heart of the Palm Beaches near PGA Boulevard, this stunning five bedroom home is walking distance to the world class shops and restaurants of the PGA corridor and a short bike, boat or car ride away from Juno Beach and Singer Island. 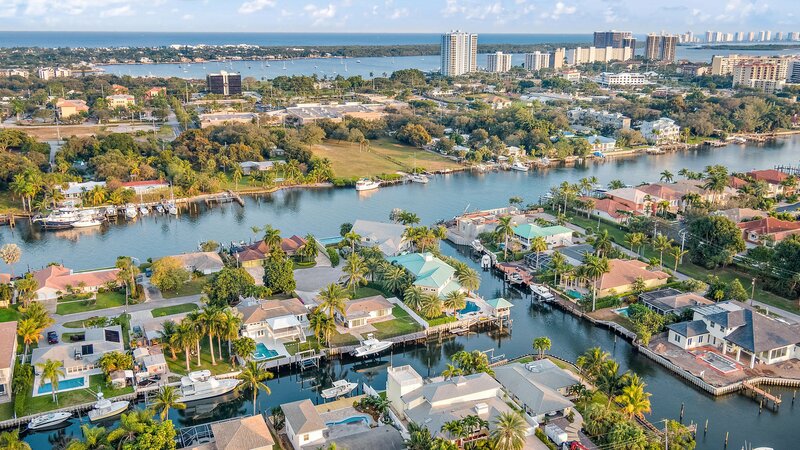 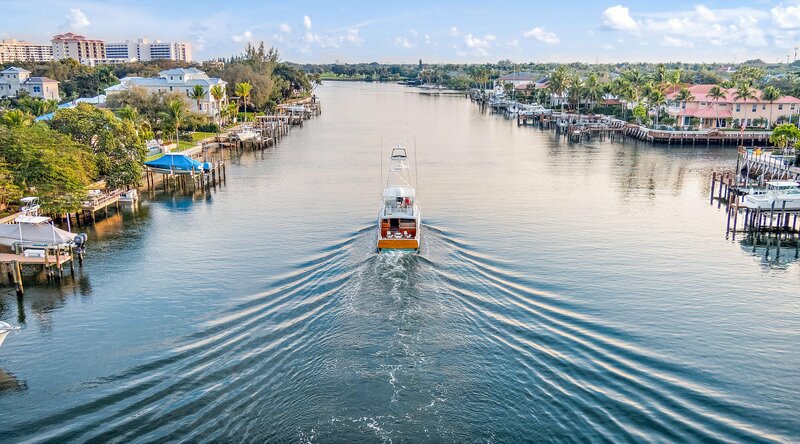 This home is the perfect home for boaters located on a deep water canal and positioned 4 homes away (or 1 small turn) from the Intracoastal Waterway -- immediate access with the safety of a protected harbor for your boat. 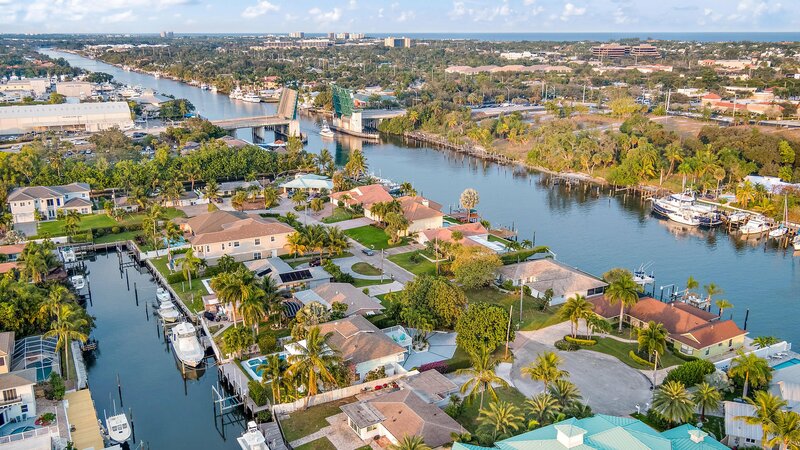 The Palm Beach International airport is 15 minutes away, Roger Dean Stadium (Spring Training home to the St. Louis Cardinals/Miami Marlins) and FITTEAM Ballpark of the Palm Beaches (Houston Astros/Washington Nationals) are both 10 minutes away. 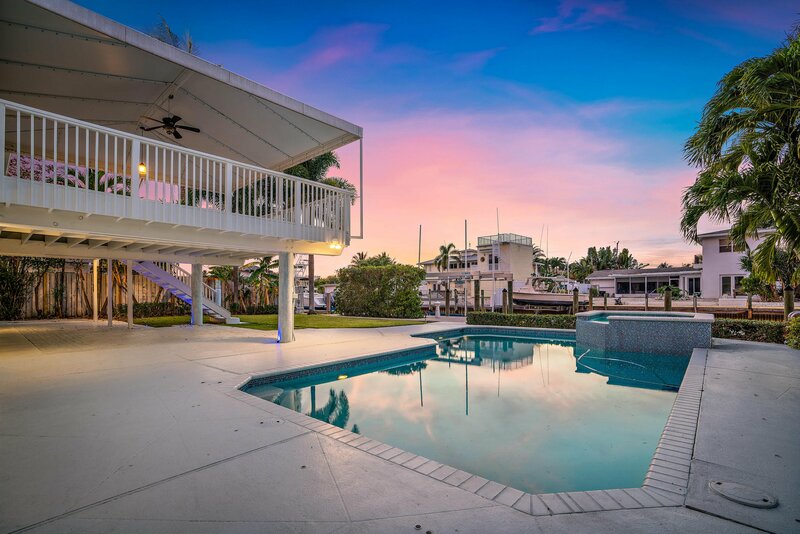 Live your best life and come see 11331 E Teach Road today! 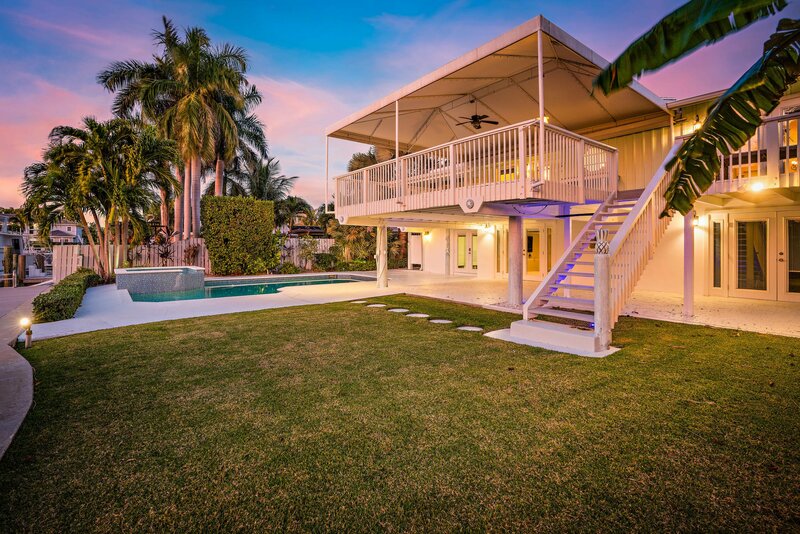 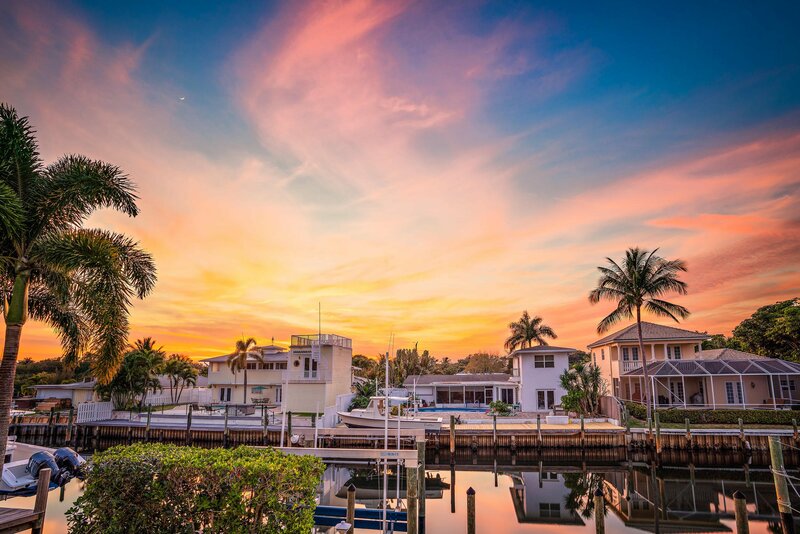 The South Florida lifestyle is ready for you to come and live it!